First of all, thank you to EagleEyeTZ for providing me the render of this awesome scan that he upload a few days ago, that was the cause of why I made this wallpaper xP. I have to say that this is the first time that I use brushes to adornate the background. I leave the list with the respective link to they correspont author. 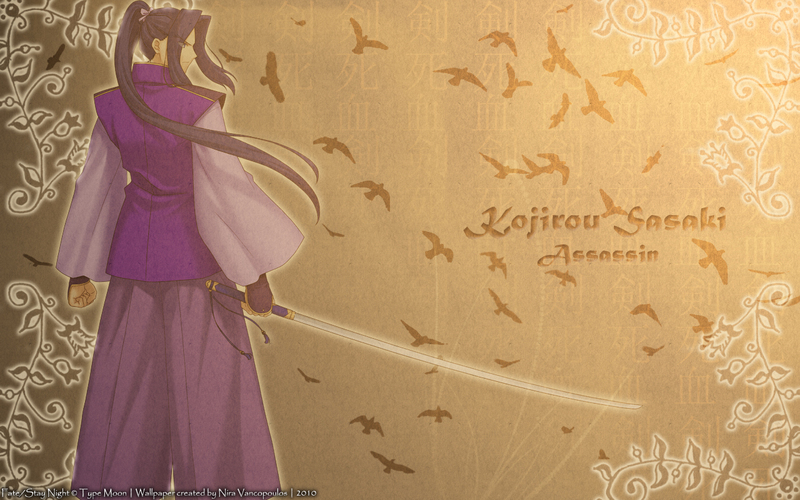 Ooo... One of the coolest guys in F/SN made into a grat wallpaper. Great Work. THanks for the wally.